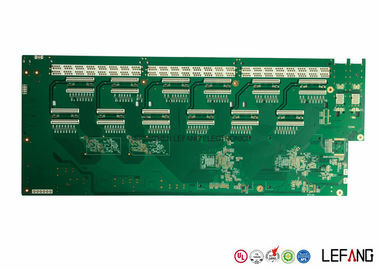 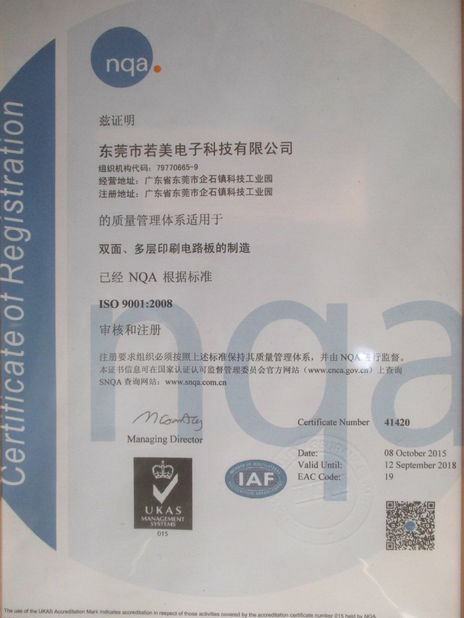 Nowadays, high TG PCBs are often seen in various applications such automotive, industrial and so on. 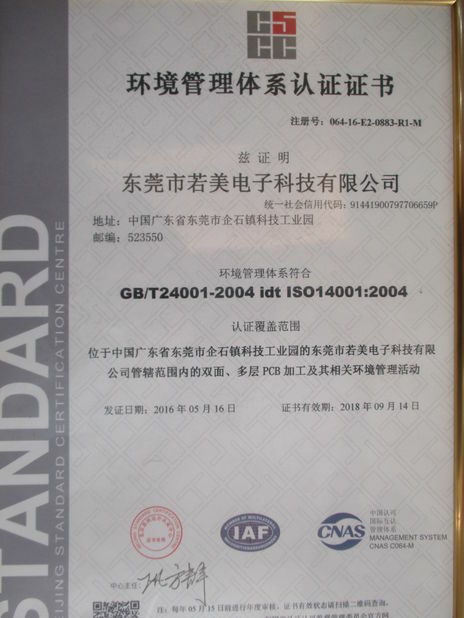 And the standard TG140 or even lower is no long suitable for the high-temperature process device. 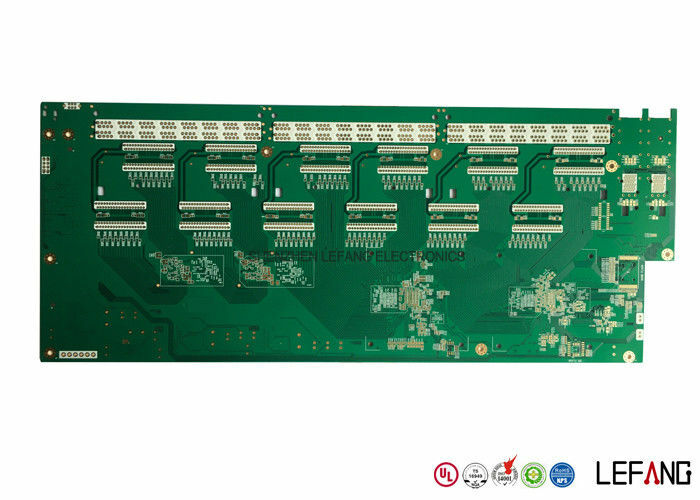 In order to meet the current trend of the high-power machine, high TG board is becoming more and more popular.